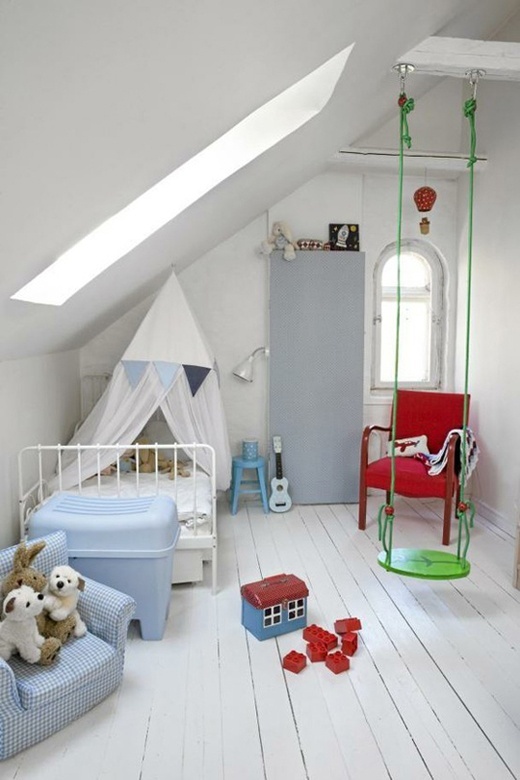 every room need an apple green swing! 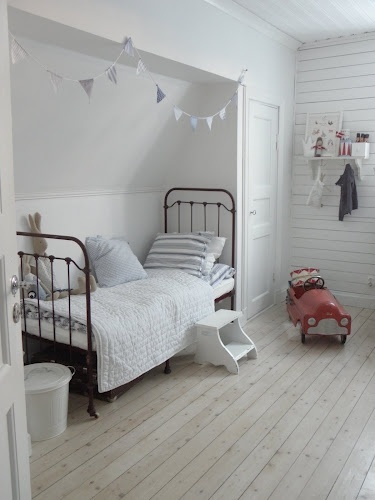 the vintage bed here is gorgeous! 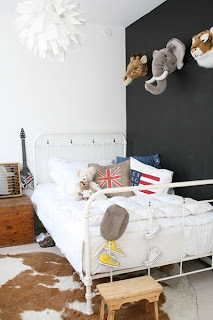 the doors on the cupboard as well and the cowhide! 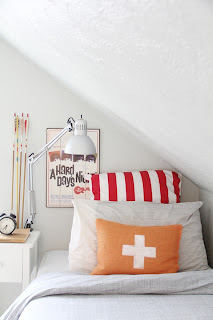 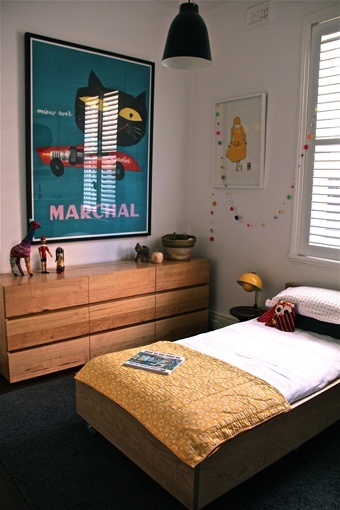 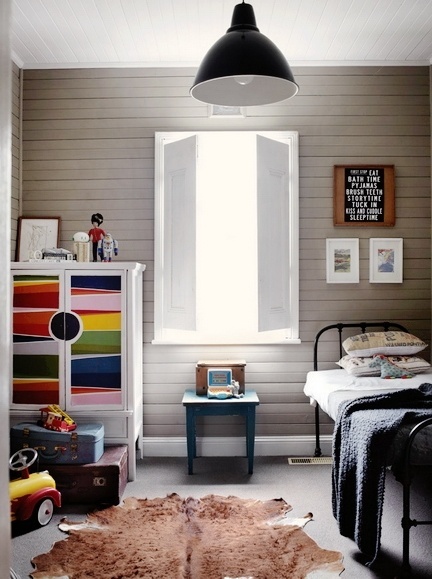 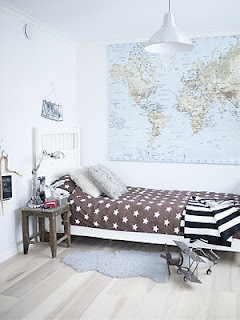 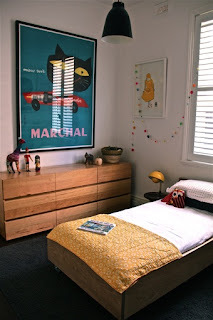 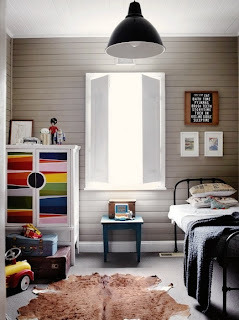 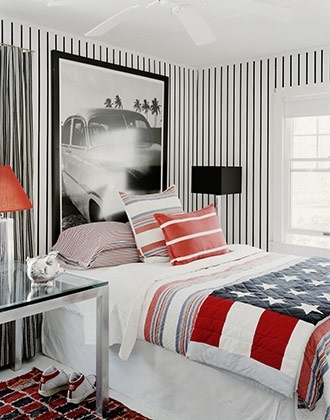 What do you think of this collection of boys rooms? Next it will be my favourite nurseries!